Games we grew up with often hold a special place in our hearts, and hearing the familiar melodies takes us back to a happy place. Created by Murray Atkinson, Classical Fantasy Music pack contains a variety of songs that will find a home in any fantasy-based game. 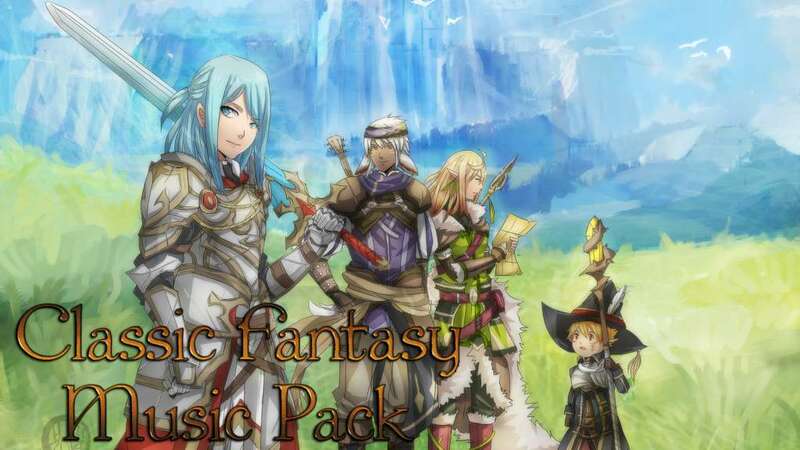 Inspired heavily by the favorite RPGs such as Final Fantasy, this pack is a familiar trip down the memory lane. 16 BGM tracks suitable for dungeons, character themes, town themes and more. Inspired by classic RPG games.